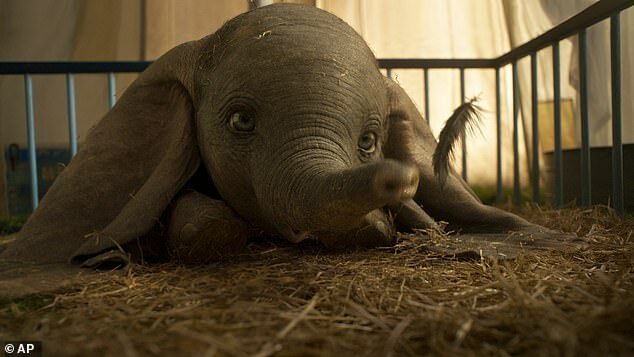 Disney's live-action remake of Dumbo took the top spot at the box office this weekend, with an estimated $45 million. Still, the remake fell short of early box office projections, both at home and overseas at the international box office. 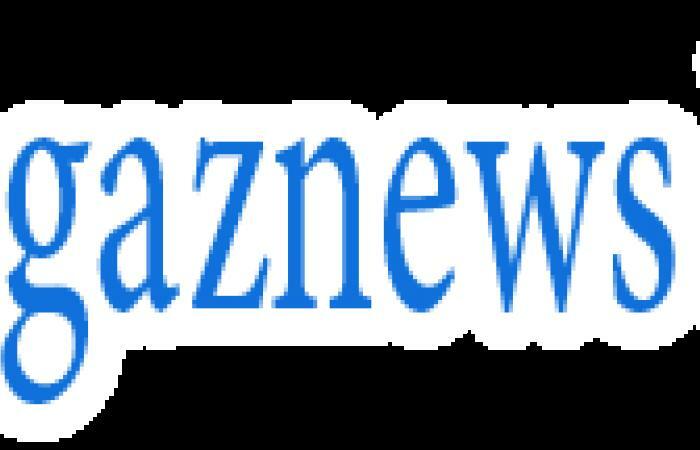 The $45 million estimate is below the projected $50 million to $60 million range the movie was expected to debut in, with Deadline reporting that its $71 million overseas haul falling short of its $80 million to $90 million projected range. 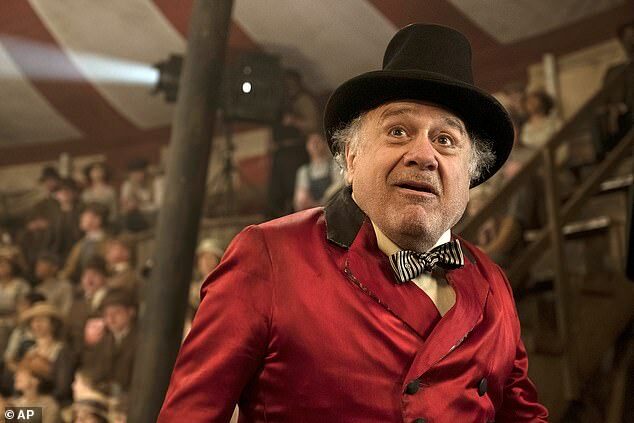 Dumbo was produced for an estimated $170 million budget, so this opening worldwide debut of $116 million is certainly sub-par, especially when compared to previous Disney live-action remakes. The $45 million debut is well below the opening tallies for 2017's Beauty and the Beast ($174.7 million), 2016's The Jungle Book ($103.2 million) and 2010's Alice in Wonderland ($116.1 million). 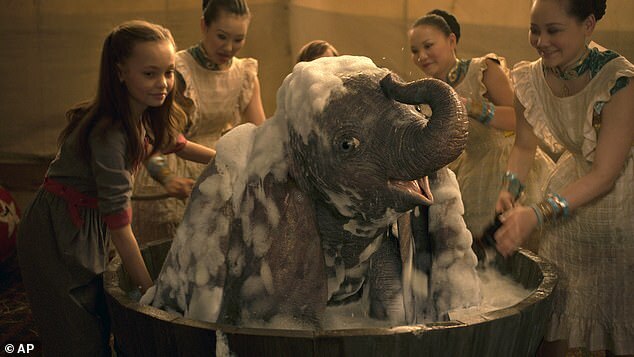 Dumbo's debut is even less than impressive when considering its debut in 4,259 theaters (with a $10,566 per-screen average) was in more theaters than the debuts of Beauty and the Beast (4,210), The Jungle Book (4,028 theaters) and Alice In Wonderland (3,739). The remake, which boasts an all-star cast with Michael Keaton, Colin Farrell and Danny DeVito, opened to middling reviews with critics as well. The critics on review aggregator Rotten Tomatoes were split right down the middle, with a 50% rating from 255 reviews (127 Fresh, 128 Rotten). Audiences have responded quite positively to the film, though, with an A- rating on CinemaScore.